Coming in 2020 – Mexico! Read more here. 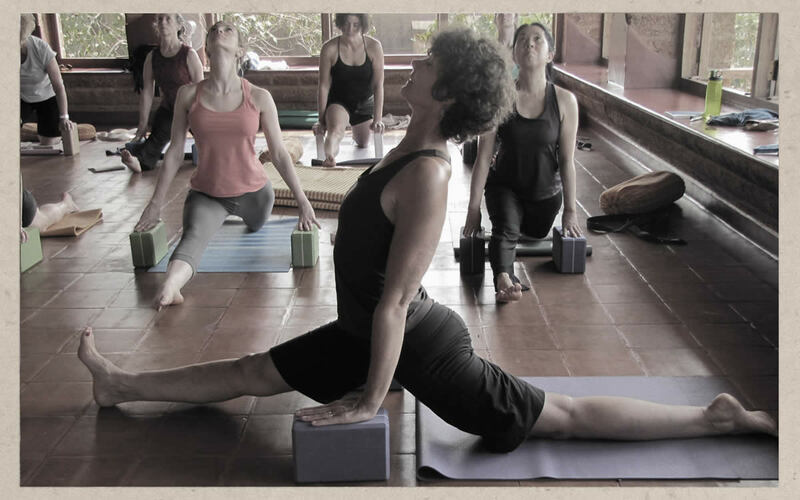 See Lynne’s calendar of Events, Teacher Trainings and Workshops at various yoga studios and other venues. Lynne is available to teach private sessions to individuals or groups. Contact Lynne to arrange a workshop in your area. 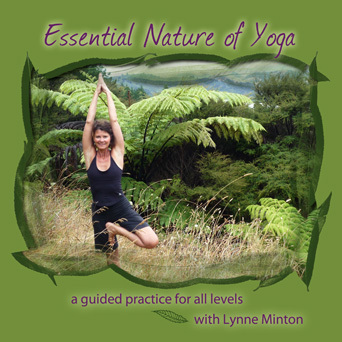 Lynne Minton has been a student of yoga since 1975. Her primary teachers have been BKS Iyengar, Geeta Iyengar, Judith Lasater, Donald Moyer and Fr. Joe Pererira. She learned precision and discipline from the Iyengars, humor, inspiration and depth from Judith and Donald, and compassion for all from Fr. Joe. 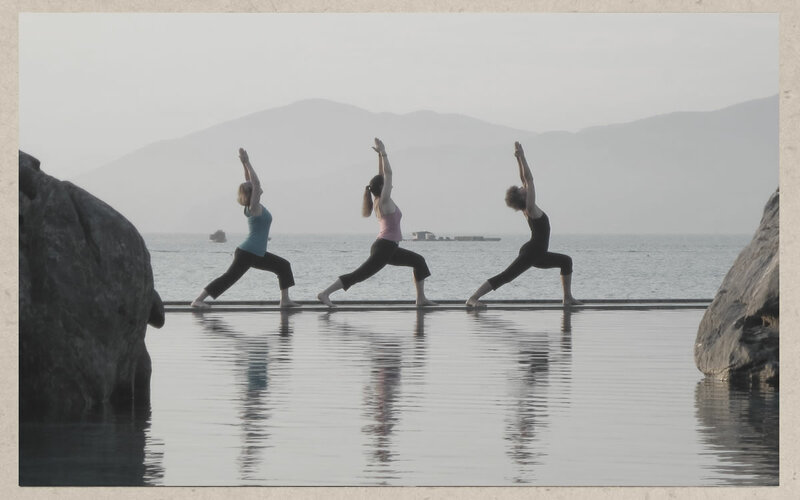 In 1982 Lynne became a full time yoga instructor when she founded and became the director of Inner Dance Yoga Studio in Anchorage, Alaska for the next 26 years. From 1999-2010 Lynne founded and oversaw the Inner Dance Yoga Teacher Training Program from which over 150 graduates received their 200 hour RYT. 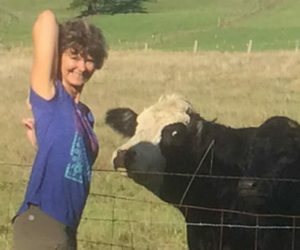 In 2013 Lynne developed, implemented, and collaboratively taught a 300 hour Yoga Alliance certified program for advanced training of Yoga Instructors with graduating classes in Ohio and Alaska. She has also contributed to 200 and 300 hour teacher trainings in Prescott, Arizona. Lynne facilitates workshops annually in Hawaii, Alaska, Idaho and Ohio and wherever else she is invited. Lynne loves to collaborate and continue to learn from other masters of their art. 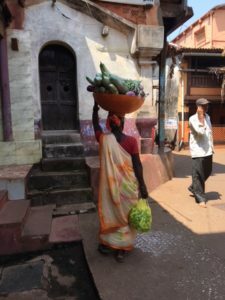 She believes that yoga is for everybody and is passionate about inspiring students to discover new abilities through the practice of all of the 8 limbs of yoga. 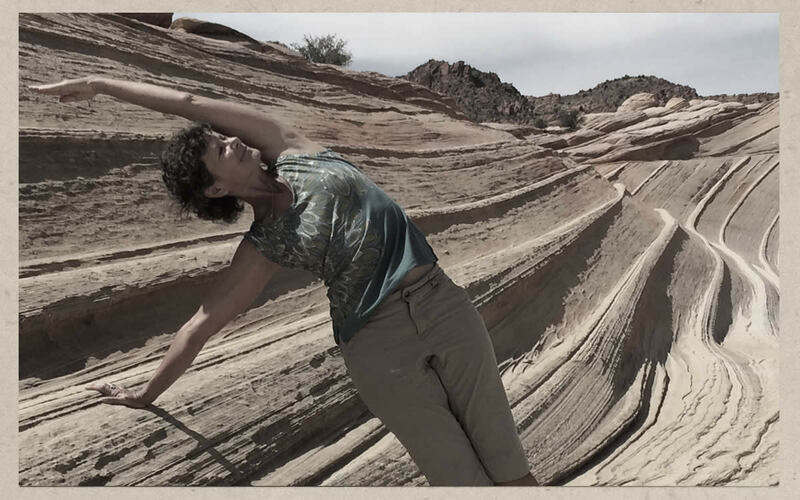 Lynne particularly loves to incorporate the Yoga Sutras and functional anatomy into her classes. 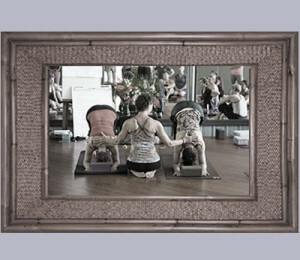 Her students consistently describe Lynne’s classes as inspiring, fun and deep. Yogananda says, “The true purpose of life is to realize one’s Self as wisdom and bliss”. Patanjali’s yoga sutra book II, sutra 41 (Light on Yoga Sutras, BKS Iyengar translation) states, ” When the body is cleansed, the mind purified and the senses controlled, joyful awareness needed to realize the inner Self, also comes.” My mission statement is to help myself and others to awaken joyful awareness through the practices of yoga; asanas that cleanse the body, pranayama that calms the mind, concentration that controls the senses, and meditation for realizing the Inner Self. Lynne grew up in Wisconsin. 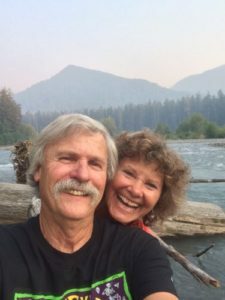 Her love of travel and degree in Environmental Geology brought her to play and work in Alaska in 1975. That year she met future husband, Jim. They have been married since 1978. Together they enjoy camping, flying, overseas travel and their wonderful community of family and friends. Lynne also loves to sing, hula, play her ukulele, garden, bike and hike. They currently reside in Bellingham, WA. 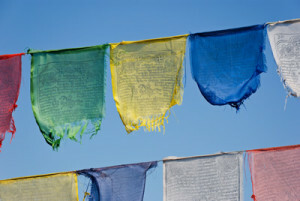 The theory of Yoga is this, we can know what ever we set our peaceful focused minds upon. We become that which we contemplate. This audio CD is appropriate for all levels. 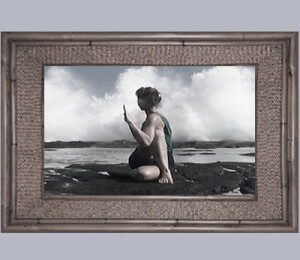 Includes a photo display of the asanas (pull out the front cover and open to view). For many years, I have thought of Sutra II. 41 as my life’s mission statement. On a recent van camping trip where we racked up over 5000 miles seeing the beautiful west coast of the USA we passed several runaway truck ramps. A little frost, some sand between my toes but very little hometown dirt has stuck to my shoes since last fall.